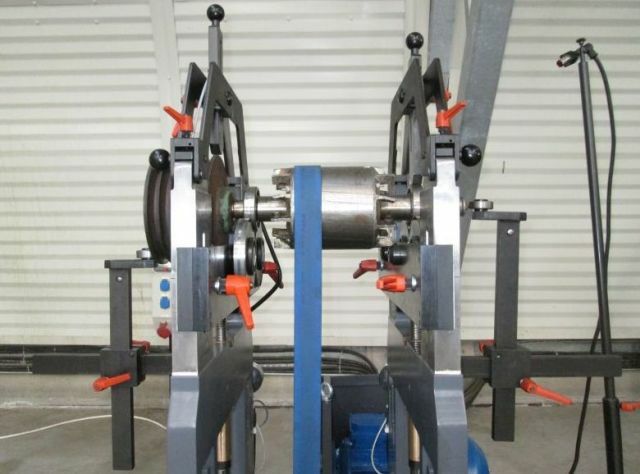 Elmor S.A. offer professional, precise dynamic balancing of rotors on a CMT 700 H2P (CIMAT) balancer with a bearing capacity of up to 700 kg, at competitive prices. 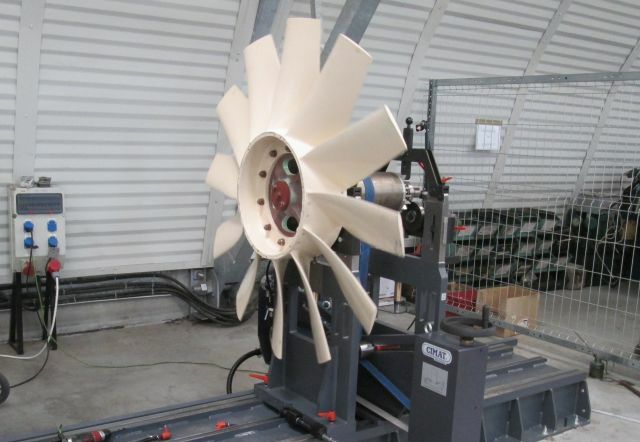 Balancing the rotor ends with the preparation of a detailed measurement protocol, confirming the required parameters. The report is made in a paper version and / or in a digital version.